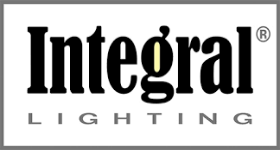 We are happy to announce our partnership with Integral Lighting! 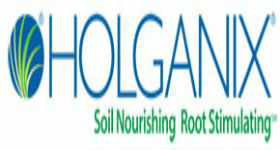 Integral Lighting provides innovative solutions to hardscape lighting. Designed by Hartman Design, their fixtures are engineered, built and supported in the USA. With 35 years of experience in the industry Integral Lighting provides high quality products and service that constantly exceeds customer expectations. Whether you’re transforming your backyard into an outdoor living area or installing ambiance into existing hardscapes, nothing compares to Integral Lighting. Their fixtures are a combination of clean design, easy installation and non-corrosive components, ensuring your lights last the lifetime of your hardscape.